I can never get tired of Lazada's surprise boxes! It is the NUMBER ONE thing that I look out for whenever Lazada announces about their sales event. Each box contain products worth $100 but will only be retailed for $29! In the upccoming 11.11 Sale on Lazada, you can expect surprise boxes for beauty, lifestyle, baby, tech and more. 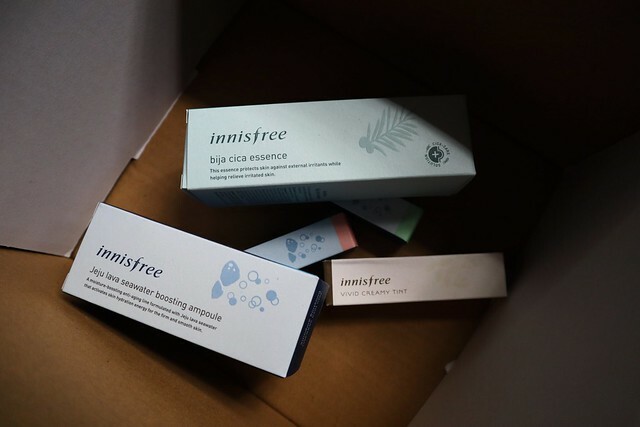 Here is a sneak peek of what's in my Lazada x Innisfree surprise box. Read on to find out more. Starting from 11th November 2018, there will be 1111 FLASH DEALS happening till the end of the year. With up to 90% off and our favourite surprise boxes available in either $29/$49, you really wouldn't want to miss out on all the great deals! Click here to head over to Lazada now! As like all the surprise boxes before, this is just a sneak peek. I will only be showing a couple of items that are in my surprise box, and of which these items are what I think are the most value-for-money! 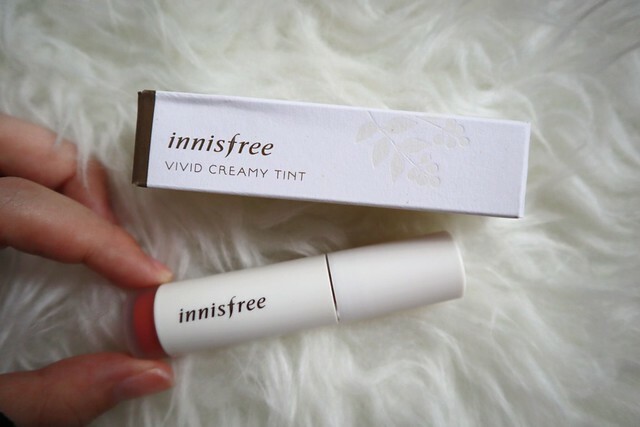 The gorgeous tint is rich and dries off to a semi-matte finish. It doesn't feel drying but of course, I'll need to wear it out on my lips for a day to know for sure! Seriously, this might be my favourite Lazada surprise box ever!! 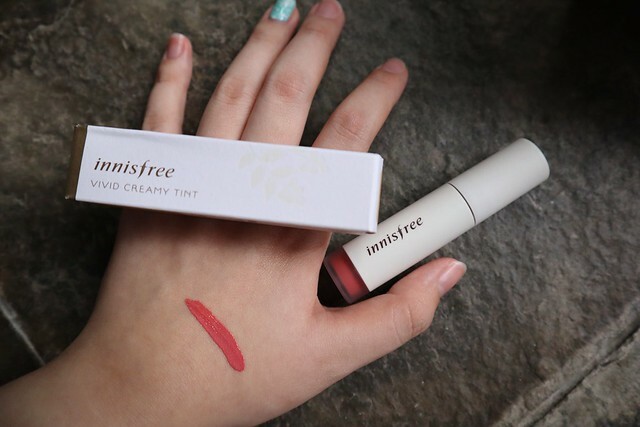 Another item from Innisfree's Best Seller List! 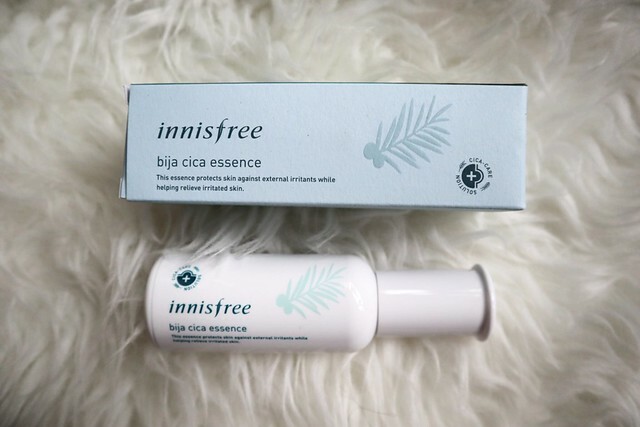 The Bija Cica Essence is great for soothing delicate skin and resolving skincare issues (ie. acne, dry, sensitive skin). 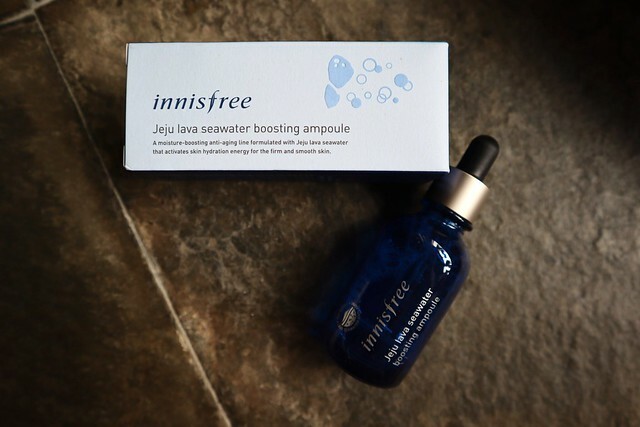 Ampoules are great for when your skin is having a bad day! I typically add a dash of ampoule in my foundation when I've having a bad skin day and so far, it has always worked! I can't wait to try this baby out and test its moisture-boosting properties! This box is sold for $29 and only available on 11th November 2018. 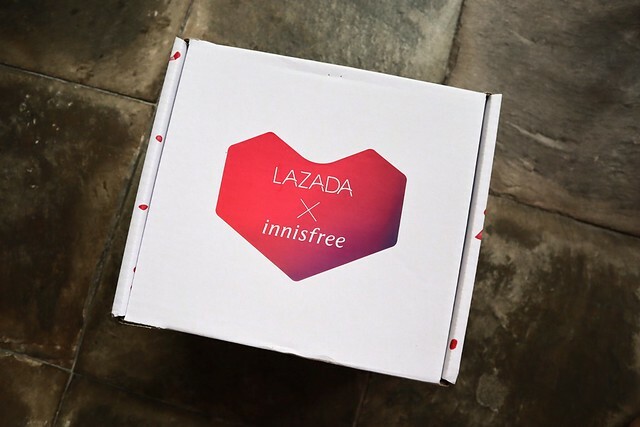 Click here to add the Lazada x Innisfree surprise box to your wishlist now! Good luck!